Could you imagine travelling around the world living rent and bill free? 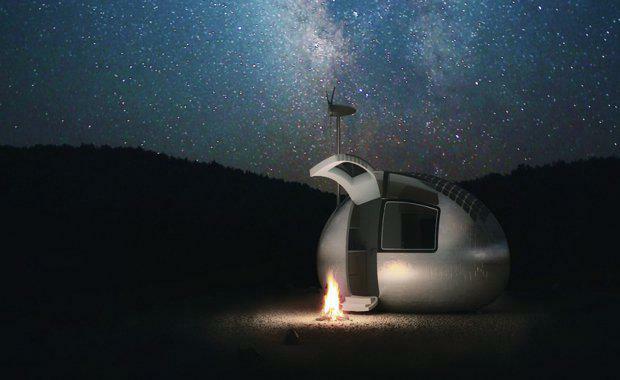 Well a Slovakian design firm has come up with a portable 'pod' that runs entirely on solar and wind energy, allowing its residents to both literally and figuratively, live off the grid. Nice Architects, can house up to two people for a year off the grid. This includes the luxuries of a warm bed, running water, and hot food.